When the Scarborough RT is eventually decommissioned and begins to fade from collective memory, who shall mourn the passing of unloved Midland? 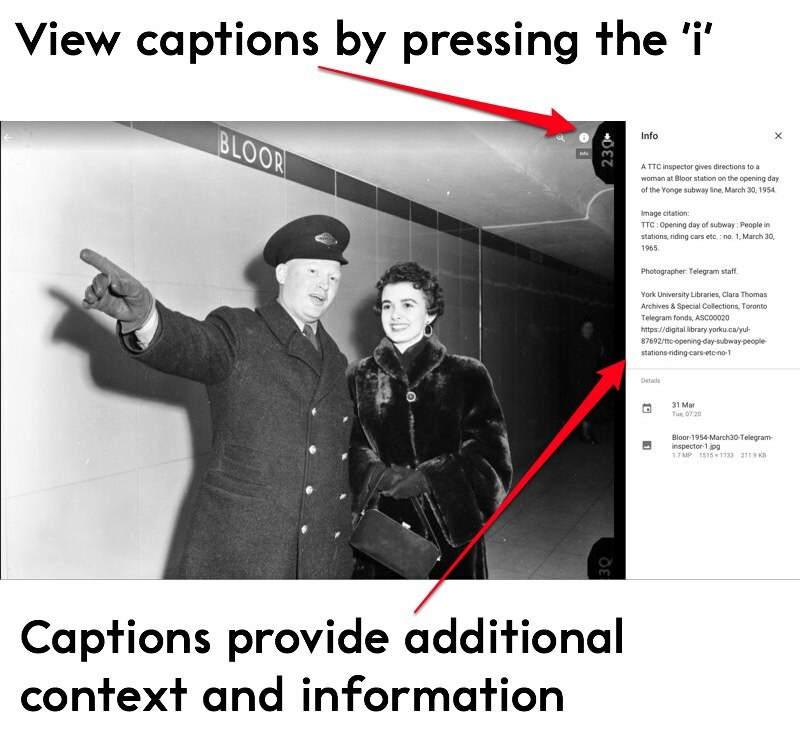 I was previously harsh in my expression of disappointment regarding the RT line, as presently integrated into our transit network. Alas, Midland does nothing to alleviate that vexation. But let’s flip the switch, and embrace this doomed stop with a deliberate sense of rhapsodical wonder. Because who wants to be negative all the time? Midland is unique because of its alien dystopian setting. The neighbouring Atlantic Packaging plant thrums with power, spewing odiferous steam and reminding coddled travellers that industrial Toronto still exists. 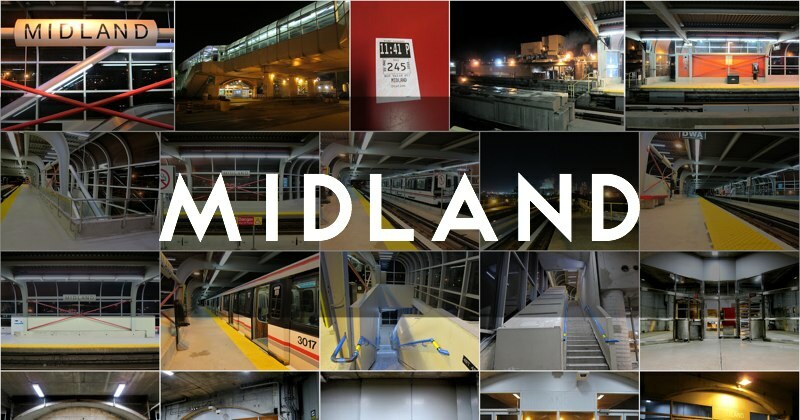 Were I to film a low-budget ripoff of Blade Runner, where the replicants used public transit instead of flying cars, Midland station is where I’d place the opening scene. The sights! The sounds! The smells. Straddling Midland Avenue like a lurching beast of burden, the station opened March 22, 1985 as part of the Scarborough RT line. Midland defiantly eschews any pretense at comeliness, and I commend it for doing so. Highly recommended for fans of urban desolation.